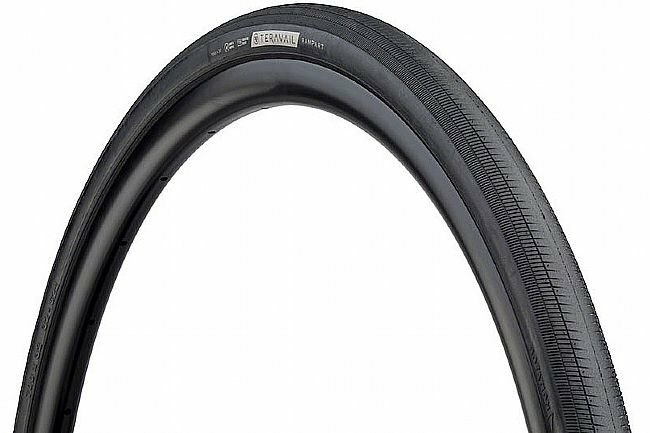 From minimum maintenance to decaying pavement, rolling hills to near vertical climbs, Teravail's Rampart All Road Tire was made for those who wish to conquer any road. These tires were designed and inspired by our experiences riding and racing courses of varied terrain, and the uncharted routes that connect them. Featuring a semi-slick tread pattern and a durable, long-lasting rubber compound, the Rampart digs in for reliable traction and grip no matter the road conditions. This 700c version is available in two widths, 28 and 32c, and in two different casings, Light & Supple and Durable. For extra protection when the roads turn less than hospitable. The Light & Supple foregoes the added puncture protection and resistance of the Durable version to deliver improved ride quality, especially when set up tubeless. 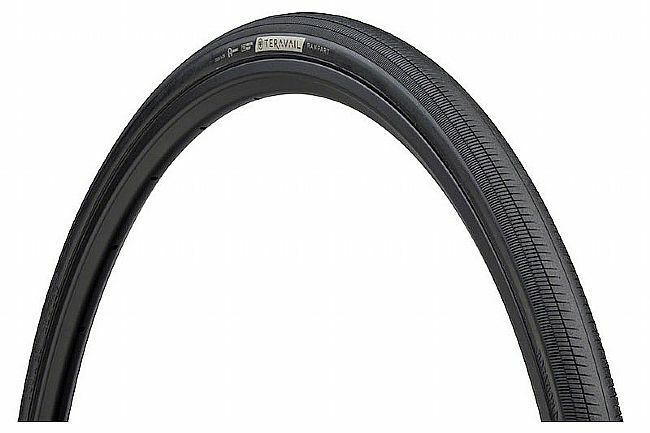 Tubeless ready All-Road tire designed for traction, comfort, and durability. Available in two widths: 28c and 32c. Durable casing option adds puncture protection. Light & Supple casing option for improved ride quality. Verified Reply - Evan G.
700x28 Light & Supple weighs 335g, whereas the Durable weighs 380g.